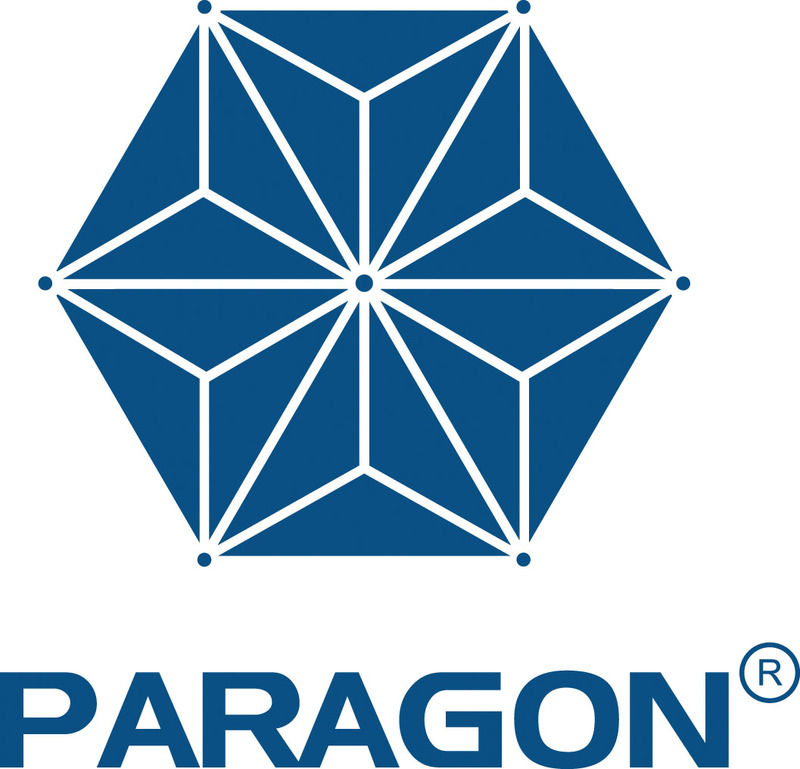 Shop-PARAGON.com collects personally identifiable information from customers only when specifically and knowingly provided by you. Examples of the type of information collected are name, shipping and billing address, phone number, email address, and credit card information. We collect personal information when you register as a member with Shop-PARAGON.com, order products from Shop-PARAGON.com, visit www.Shop-PARAGON.com, and when you enter promotions or sweepstakes. We use the information collected to better understand your needs, fulfill your specific requests for products and services, improve our products and services, and to contact you regarding any offers that may be off interest. You can edit your Shop-PARAGON account information at any time. You can request to stop receiving email updates and/or delete your account at any time. To make your request, please contact our customer service representatives at marketing at www.shop-paragon.com.